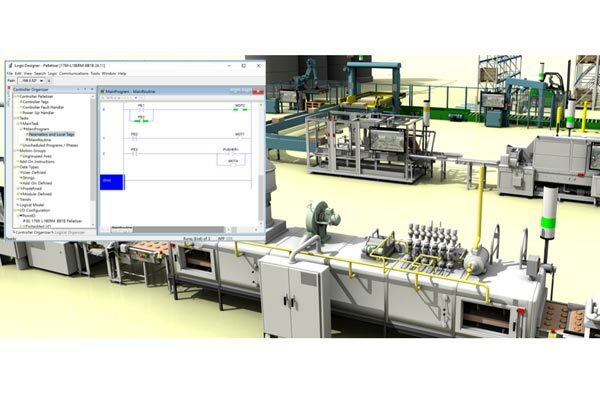 Rockwell Automation, a leading company dedicated to industrial automation and information, has acquired Emulate3D, an innovative engineering software developer whose products digitally simulate and emulate industrial automation systems. By using accurate simulation models to improve systems planning and decision-making, followed by emulation trials that test the control system before installation, Emulate3D’s software enables customers to virtually test machine and system designs before incurring manufacturing and automation costs and committing to a final design, said a statement from the company. “They will have the ability to improve their time to market and operational productivity through digital machine prototyping and virtual commissioning. It also marks another investment by us to bring the Connected Enterprise to life,” Wlodarczyk added. “We look forward to building on those relationships under our new ownership. Rockwell Automation’s installed base and our engineering software provides a great opportunity to better address customer needs in today’s rapidly changing, technologically-advanced manufacturing environment,” he added.